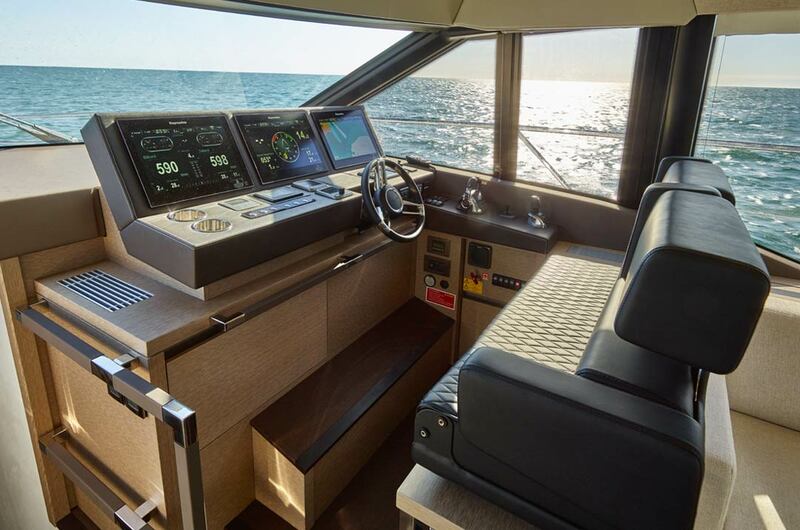 The new Prestige 630 sets new standards with an exceptional layout and space. This is ensured by a balance between the clear exterior design and the elegance of a light-flooded interior. 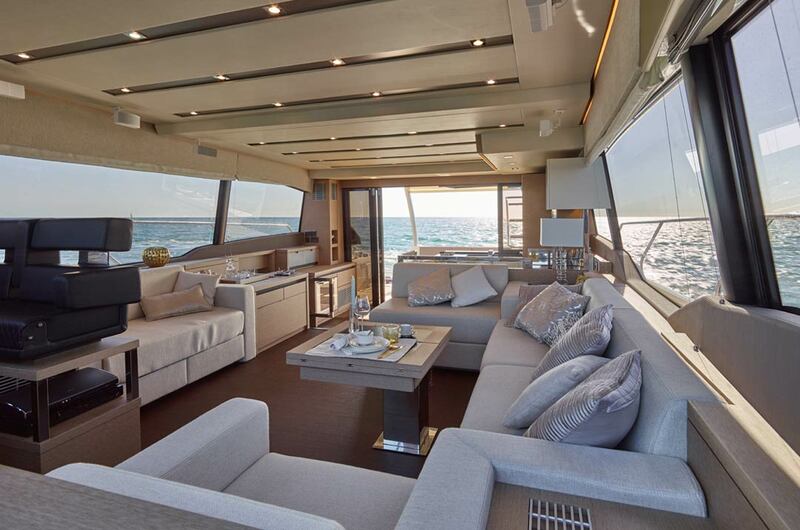 The luxury of the interior reveals the choice of materials, the harmony of colours and a level of equipment normally reserved for large yachts. For over 20 years Prestige has been producing high quality and spacious yachts that leave nothing to be desired. 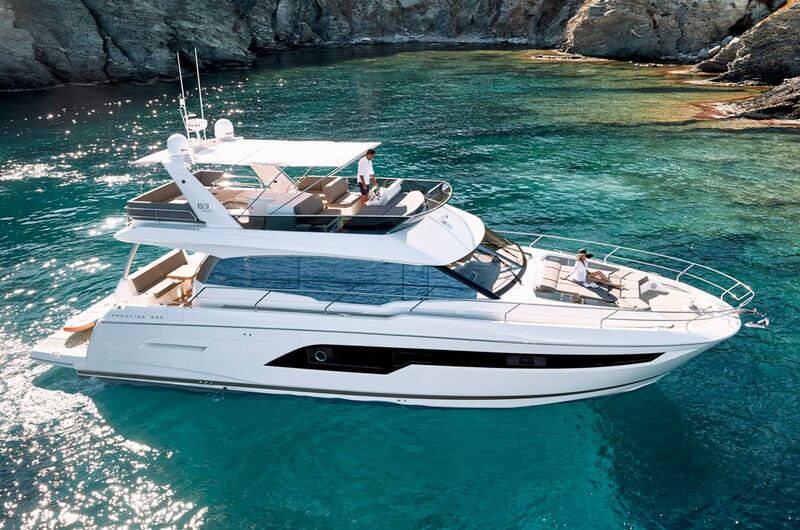 We will be happy to advise you on the new Prestige 630. If you would like a personal viewing appointment, please contact us.